Apogee is pleased to announce iPad/iPhone Lightning cables are now available for all iOS compatible products, providing direct connectivity to the latest iPad/iPhone models including the new iPhone 5s and iPhone 5c. 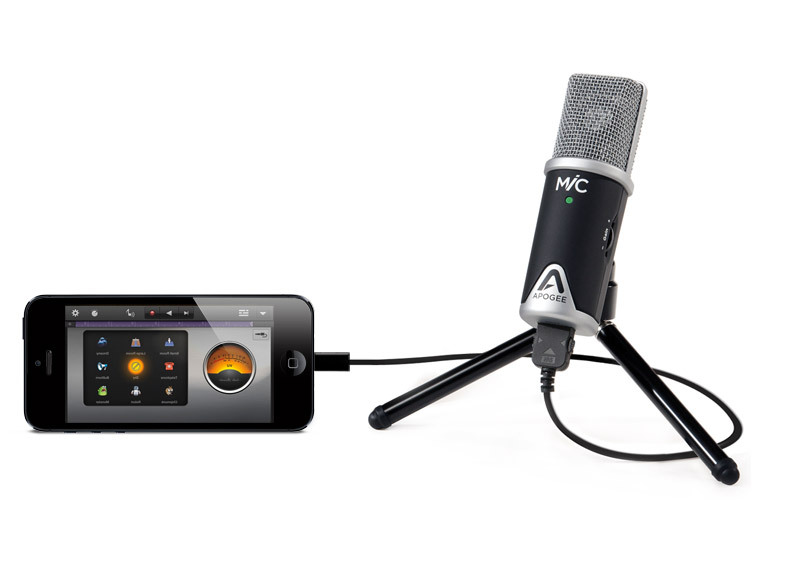 Apogee is the first to develop professional audio interfaces with iOS connectivity allowing users to connect microphones, electric instruments and speakers for creating studio-quality music on their iPad, iPhone or Mac. With a universe of powerful and affordable music creation apps for iPad, a professional audio interface is necessary for professional quality recording on this platform.